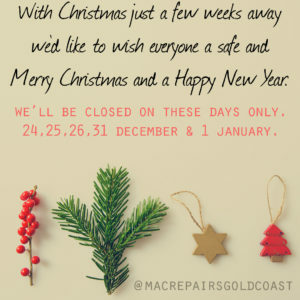 Gold Coast Apple Mac specialist, PC, computer, laptop repairs, screen repairs, insurance quotes, upgrades, training, consulting, remote IT support. Mac and PC Computer Repairs at Arundel on the Gold Coast. 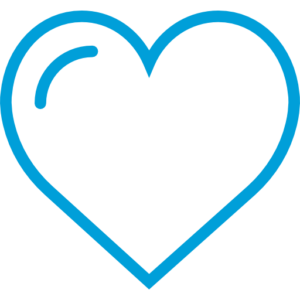 We love computers and want to help our clients get the most from their IT equipment. We offer super fast repairs, keep a lot of parts in stock and will minimise your lost productivity by repairing most problems same day. Oh and importantly we offer our clients true value for money and 5 star service every time. 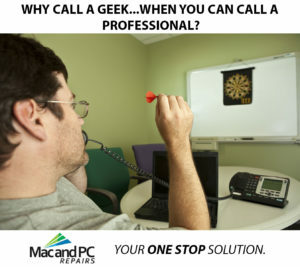 Call or message us today for IT assistance ! 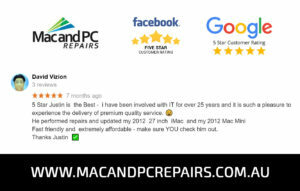 Welcome to Mac and PC Computer Repairs – Gold Coast, we service your computer, laptop or Apple Mac from our Arundel office. 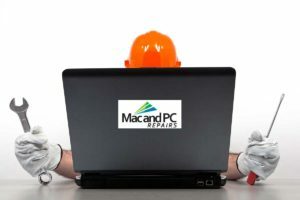 Whatever Mac, PC or laptop problems, whether they’re big or small, we offer you repair services with no delay, no extended waiting times and no need to book far in advance, our aim is to have you up and running as soon as possible. For business customers we offer brand name hardware sales with 3 year next business day onsite warranty. 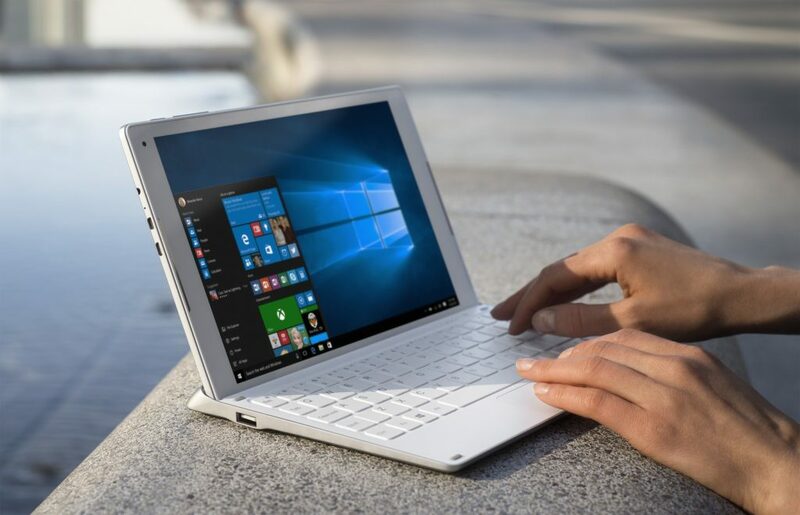 We are Microsoft Office 365 migration specialists and have extensive experience running Windows systems on Apple Mac hardware. 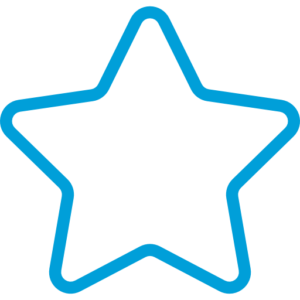 So whether you need help setting up your email, removing an infection from your laptop or want Windows installed on your Apple Mac, give us a call or drop in today for true 5 star local service. All our clients are provided with a comprehensive and tailored solution that includes troubleshooting, quotations and estimated completion time. Get in touch today to speak to one of our experienced team members about your IT issues. We are highly skilled across Windows desktop PC’s, Notebooks, Laptops, All in Ones and custom built machines, with access to spare parts for nearly every brand. No task is too challenging or too complex; we can usually diagnose your issue on the day with no need to send it off for external inspection. We specialise in Apple computer products, so you can ditch the queues and up to 5 days waiting period at the Apple Genius Bar, with ease of mind that your issues will be tended to as soon as possible. Some upgrades are performed on a same day basis, whether you want a larger, faster hard drive, an SSD or perhaps want more memory to run your system a bit faster. Don’t risk buying the wrong parts yourself, we will source the correct parts for you at great prices. Call us today and discuss what we can do to make you more productive with the equipment you have. 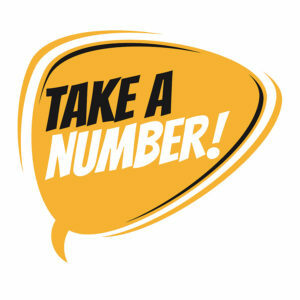 Are and your Mac tired of being treated like a number and not a person? Still using a free email service such as GMAIL, YAHOO, LIVE or HOTMAIL as your company email? Mac Book Pro running slow but can’t afford a new one? We have the solution. We love our 5 star Reviews! 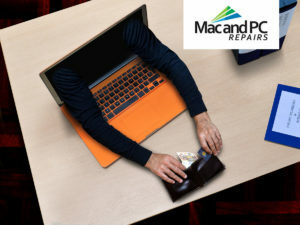 WHY CHOOSE MAC AND PC COMPUTER REPAIRS? With years of experience tending to Apple computer products, PC’s and laptops, we are dedicated professionals who understand that our clients need an efficient service with quick turnaround. 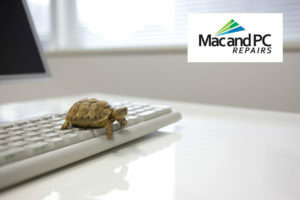 Many of our clients even enjoy same day repairs, which means little downtime when it matters the most. You can only maintain a great reputation by consistently delivering on your promises and we work hard to do exactly that. We provide an exceptional service making us a valuable asset to many clients. 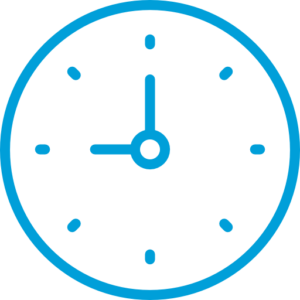 Our customers love sitting with us whilst we repair their equipment, troubleshoot problems in 5 to 10 minutes and explain what's causing their issues and offering solutions very quickly. Some of our customers come from interstate (Northern NSW) and even from overseas (Vanuatu) to have their computer equipment serviced by us. These aren't tourists, but actual repeat customers that appreciate the specialist advice and attention to detail we provide. We look after our clients every time. Whether you are looking for advice or dropping in for a repair quote, we promise to offer honest and genuine advice even if it means we loose a sale. We always treat our customers the way we want to be treated ourselves and that's our 100% satisfaction guarantee to you. 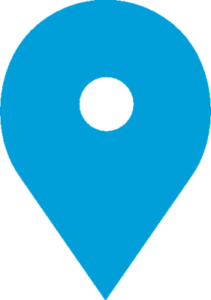 Located conveniently in Arundel, opposite Harbour Town Outlet Shopping Centre and minutes from Griffith University, it’s easy for when you want to drop by on your break or on your way to and from work/university. We also provide Remote IT support and in some instances, can also provide a mobile service. 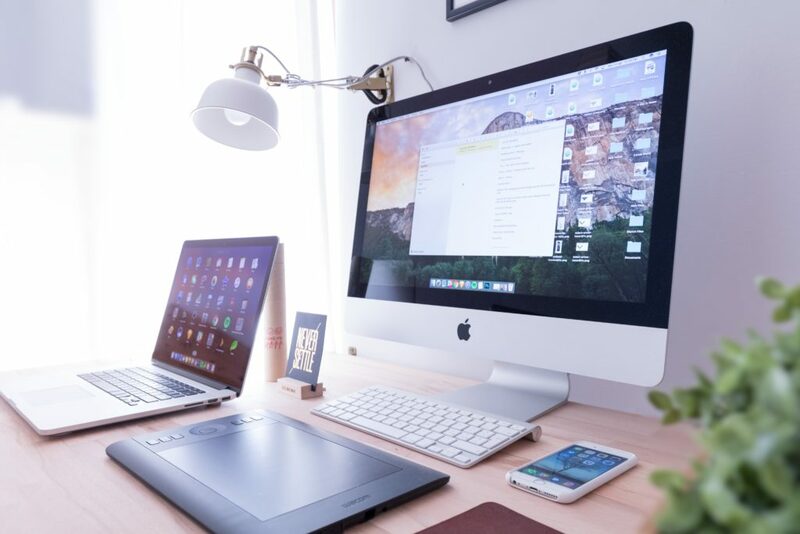 With years of experience tending to Apple computer products, PC’s and laptops, we are a team of dedicated professionals who understand that our clients need an efficient service with quick turnaround. Thanks to our team of skilled professionals, many of our clients enjoy same day repairs, which means little downtime. Suite 5 / 7-11 Ereton Drive, Arundel QLD 4214.